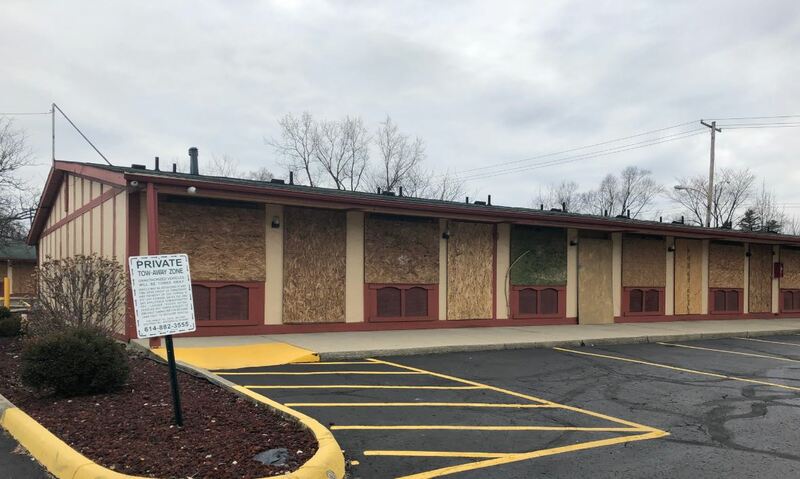 Our Columbus office is proud to be a part of a $4 million revitalization project that will transform blighted motel properties into a community for 18-to-24-year-olds aging out of the foster care system. We are providing land surveying and site work for the Carol Stewart Village project, which is the first of its kind in the City of Columbus. The development will include 100 affordable apartment units, counseling services, a mini health clinic, and facilities for employment training. You can listen to a podcast about the project at this link.